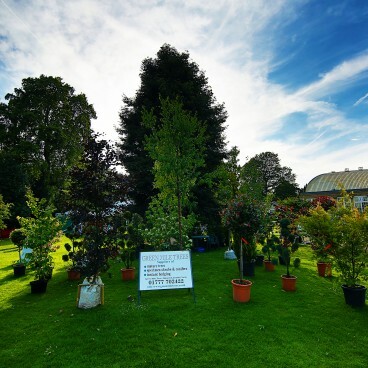 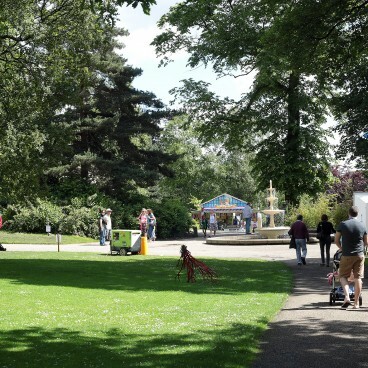 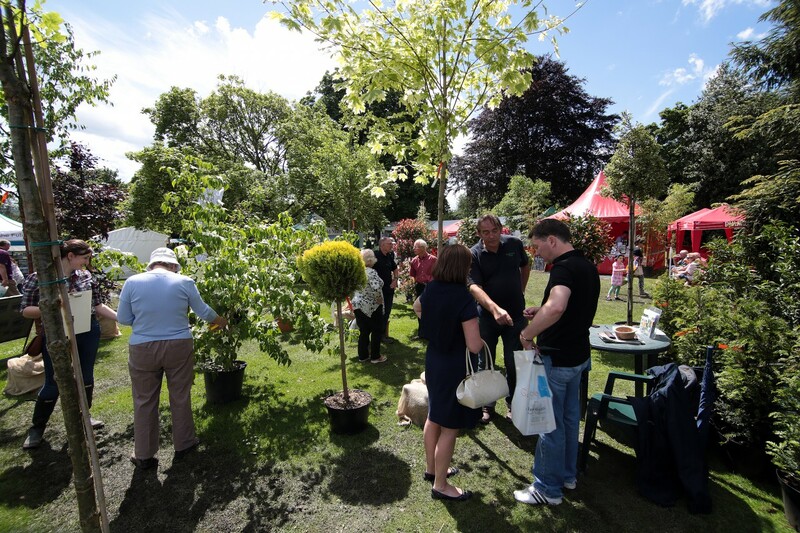 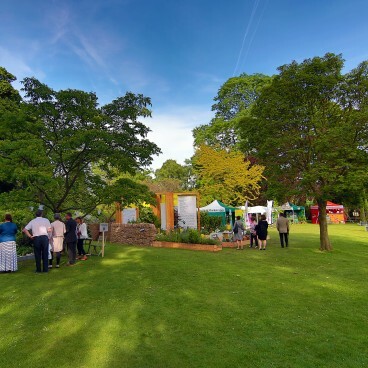 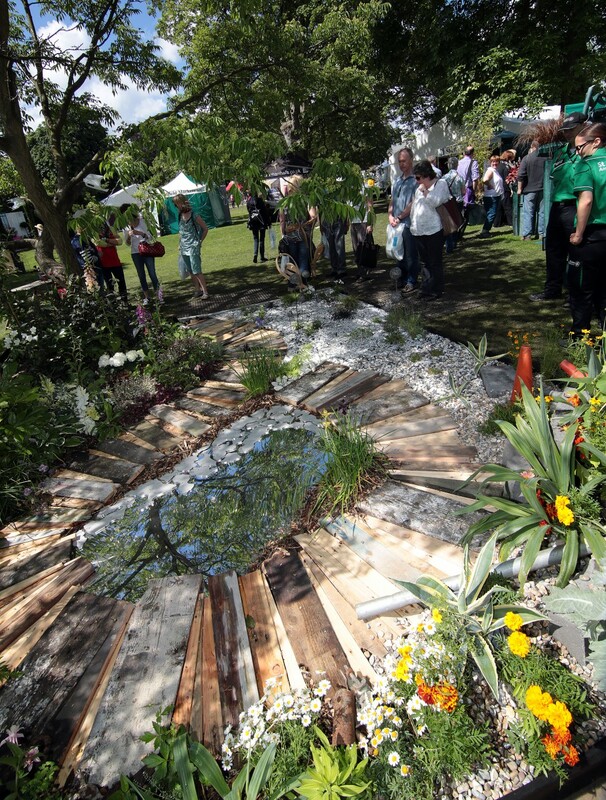 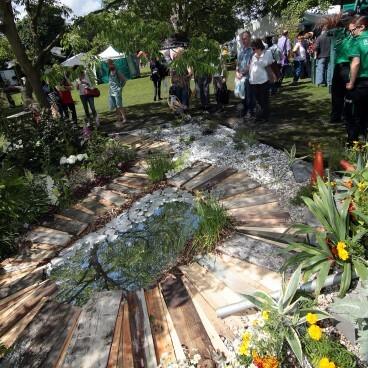 Sheffield’s First Major Gardening Event for years was held on the weekend of June 7th & 8th 2014 at The Botanical Gardens . 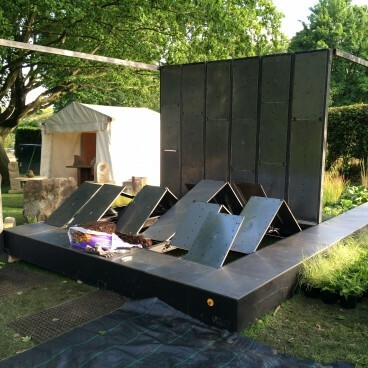 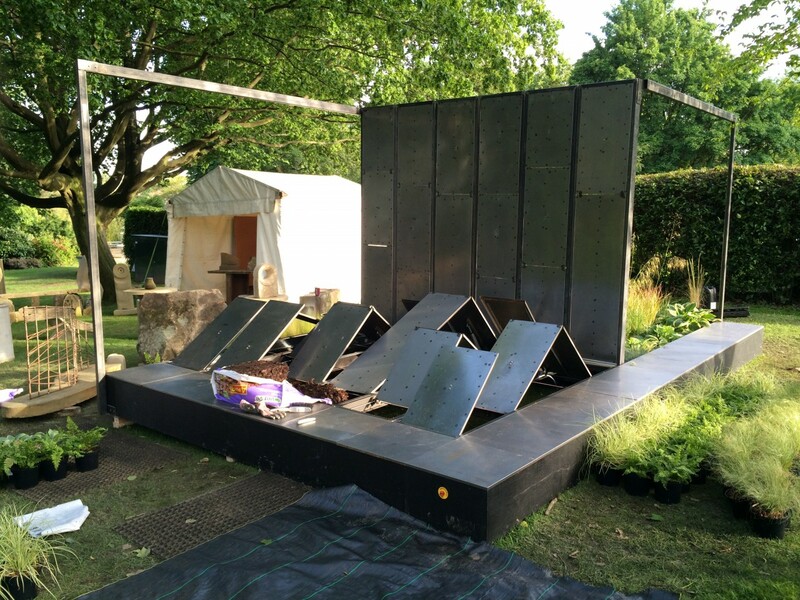 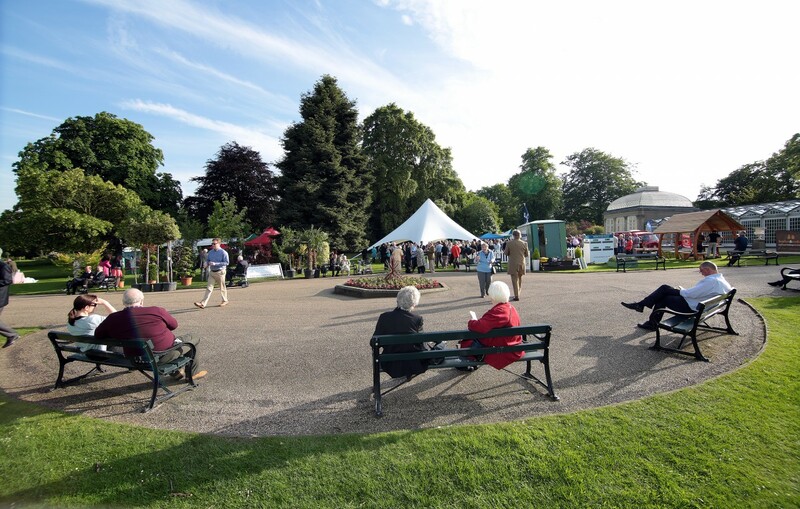 A perfect Summer’s evening for the preview evening and a glorious hot and sunny day on Sunday to enjoy the Botanical gardens and the show. 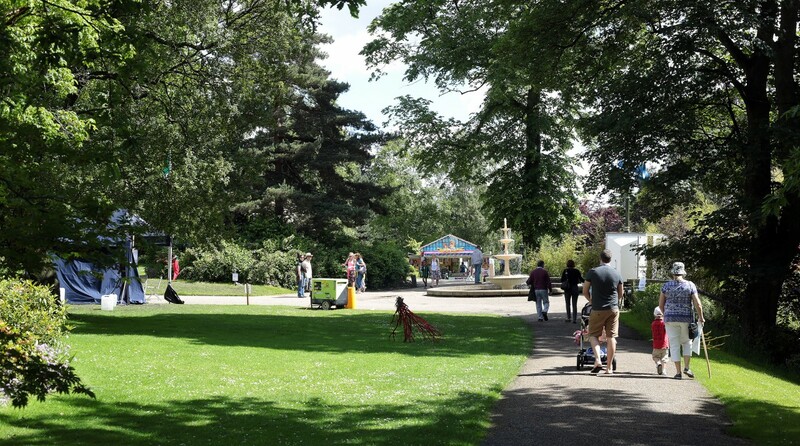 The less said about Saturday the better, suffice to say it was a deluge with thunder and lightning first thing in the morning and an occluded front passed over all morning bringing the rain. 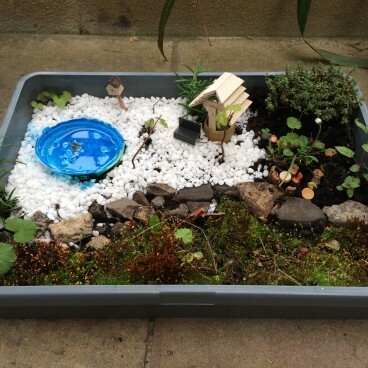 The plants loved it! 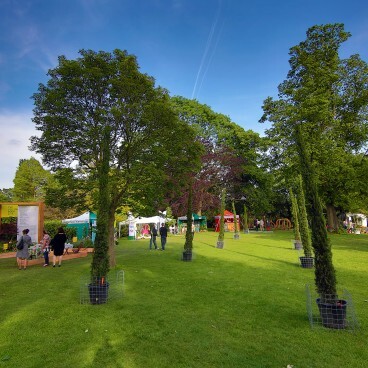 As a show that aims to inject innovations into gardens, GardenUp aims to reflect the world of Plants, Gardens, Wildlife, Green Technologies, the Arts and the many facets of the natural world that influence our lifestyles. 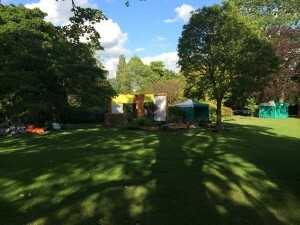 This first show was a model of what is in store for future events. 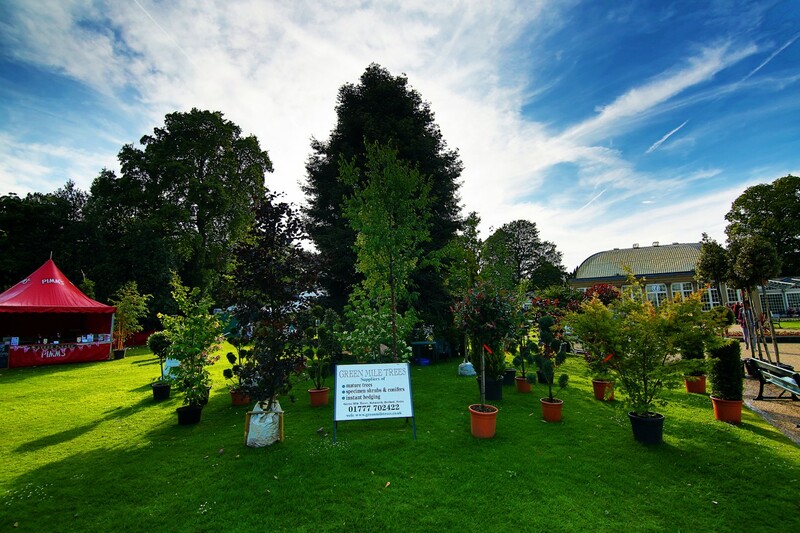 GardenUp – Lincoln University’s Twitter driven Panel Garden! 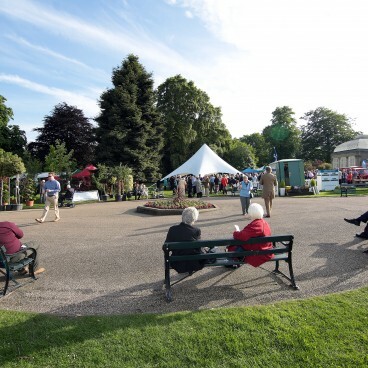 Show gardens on the East Lawns. 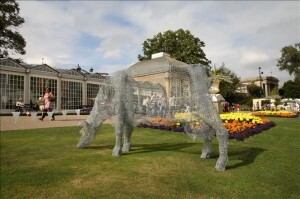 Innovative steel fence! 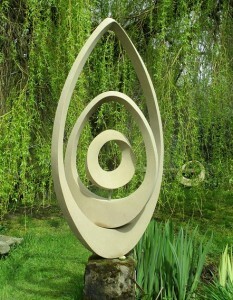 from Chris Campbell Engineering. 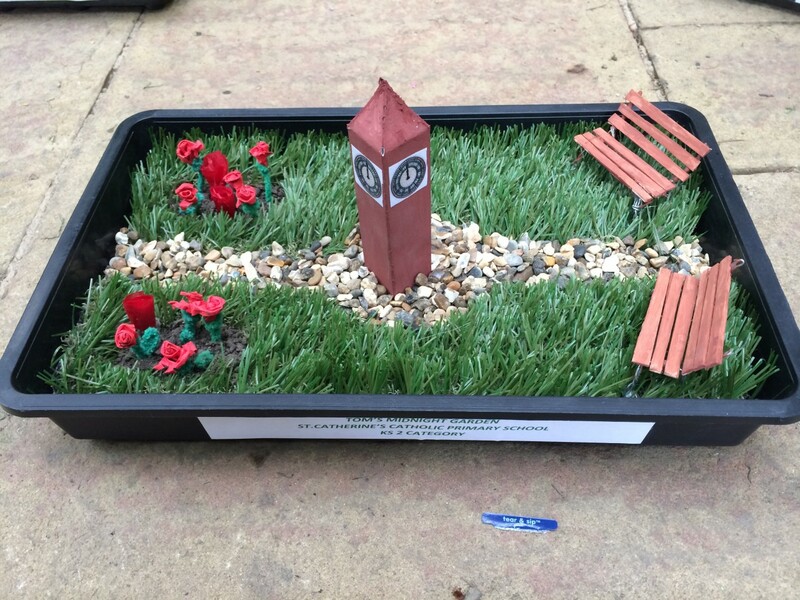 King Edward’s School Show Garden. 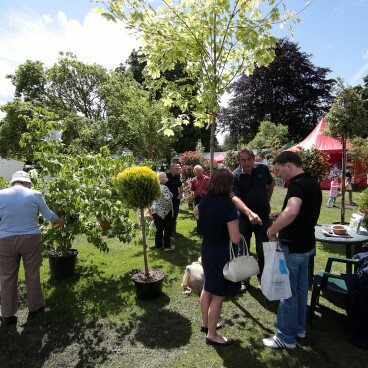 Over 60 exhibitors and trade stands, showcasing new innovative products and ideas. 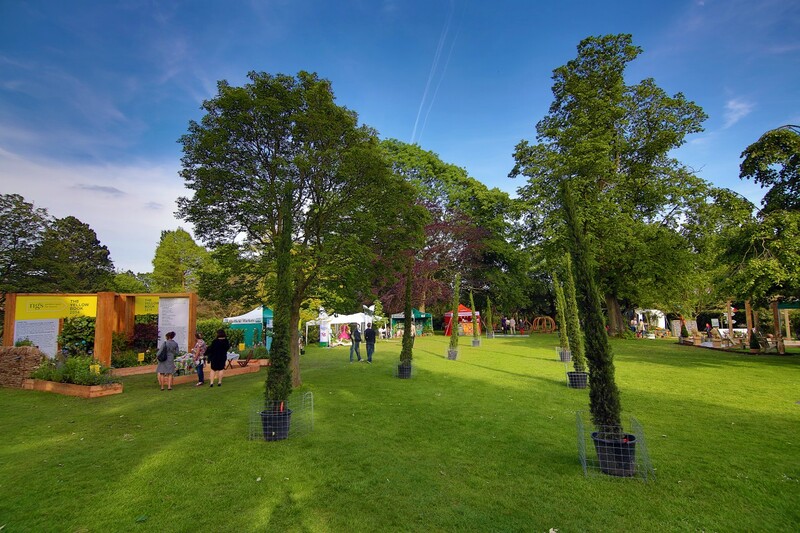 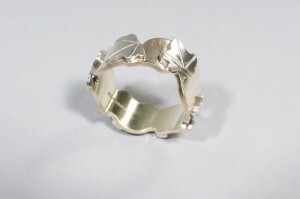 … and for your garden party: fashion wear, jewellery and clothes inspired by plants and gardens. 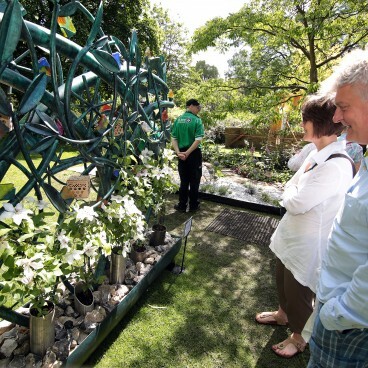 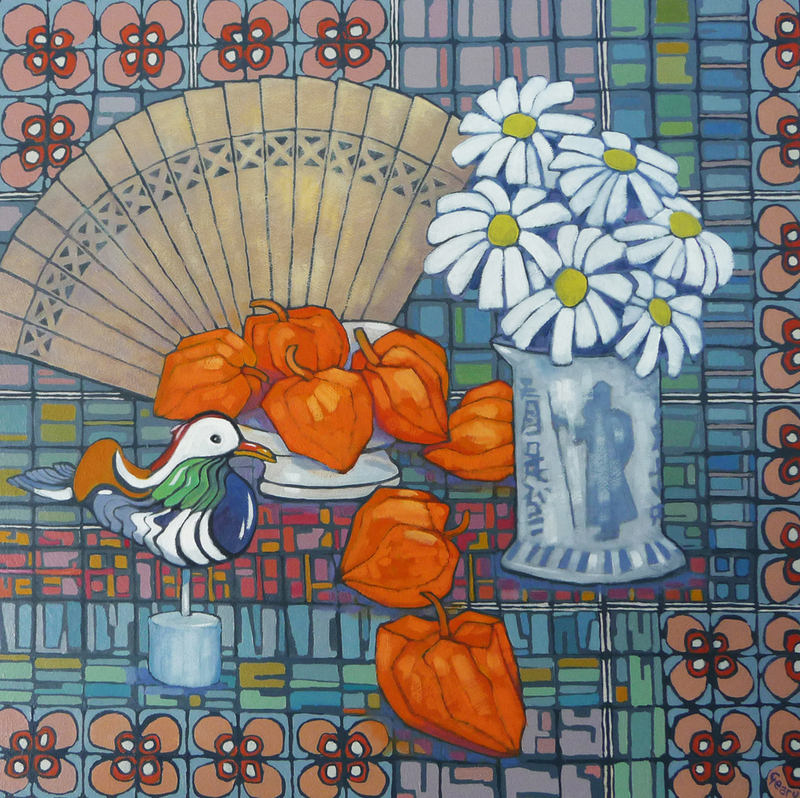 ‘Garden Open’ – Celebrates the National Gardens Scheme. 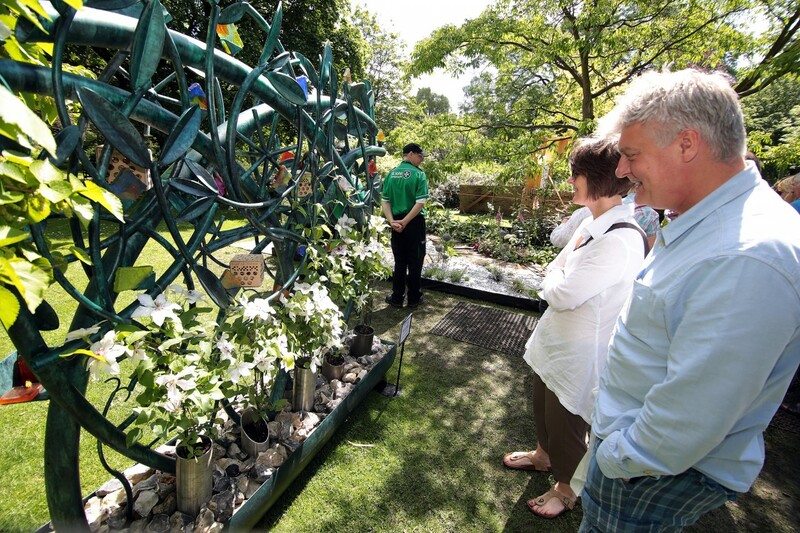 ‘Garden Open’ reflects the huge contribution made by the National Gardens Scheme and the dedication and skill of the owners that throw open their gates to the public. 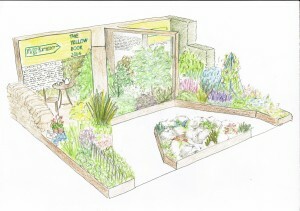 And of course there’s “tea, cake and plants for sale”! The Garden is sponsored by Investec Wealth and Investment. 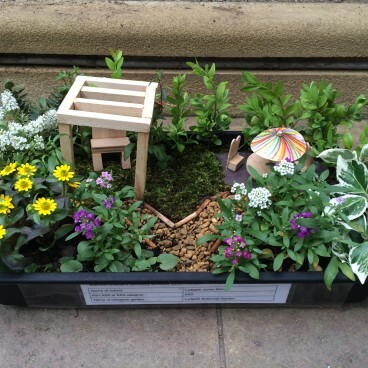 Sheffield Schools display mini-gardens in the Glass Pavilions, and Art Installations on the woodland walk, all using plants and garden materials; also creative activities for the Kids and Parents at the ‘Landing Zone’. 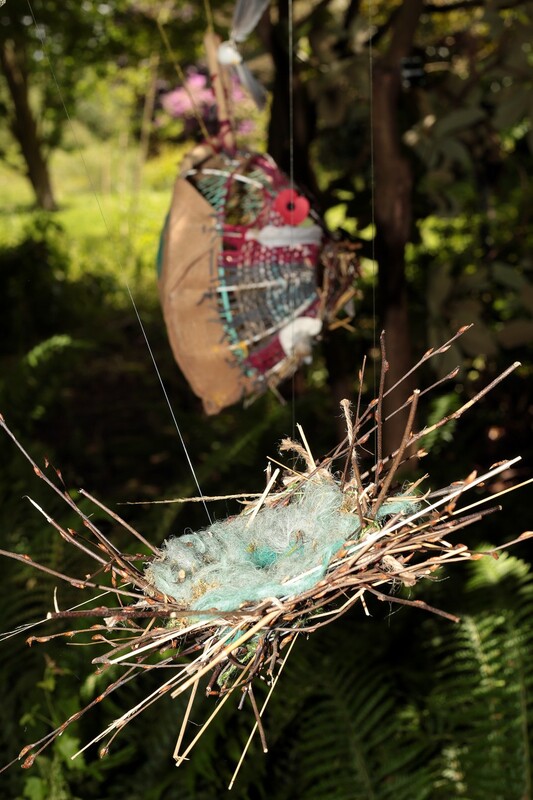 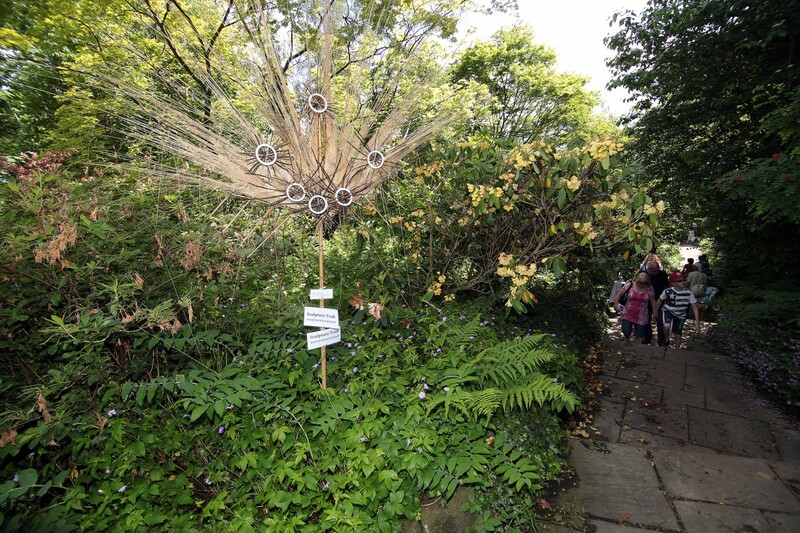 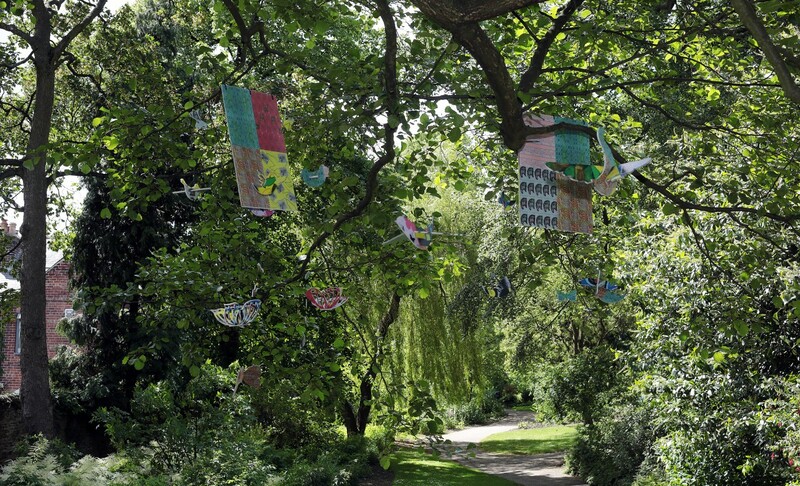 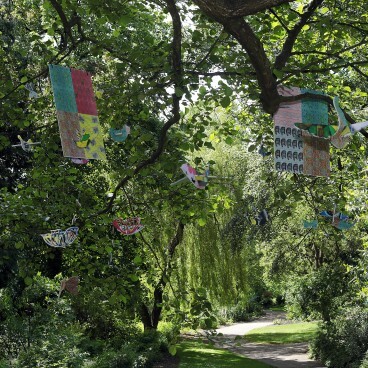 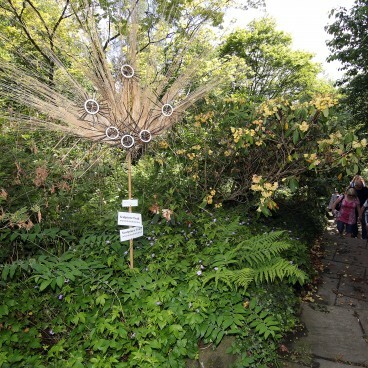 Artist Lucy Coyne worked with schoolchildren for these whimsical sructures among many other installations at the Botanical Gardens. 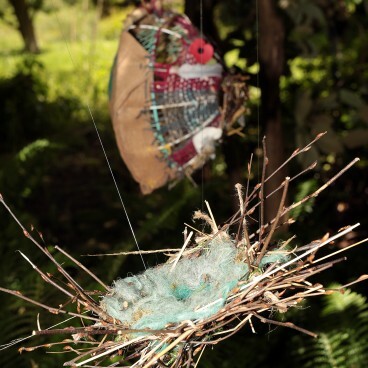 These works used plant materials and found objects to weave structures with totemic overtones designed to delight the senses. 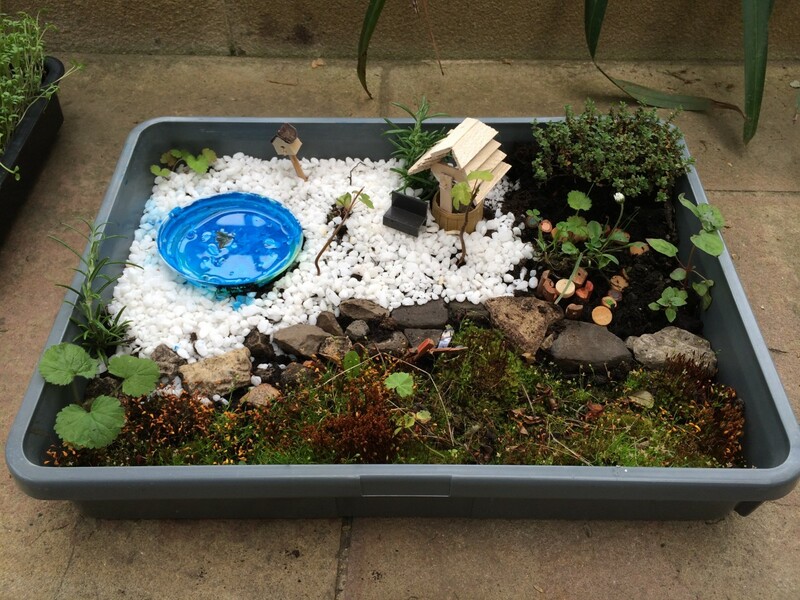 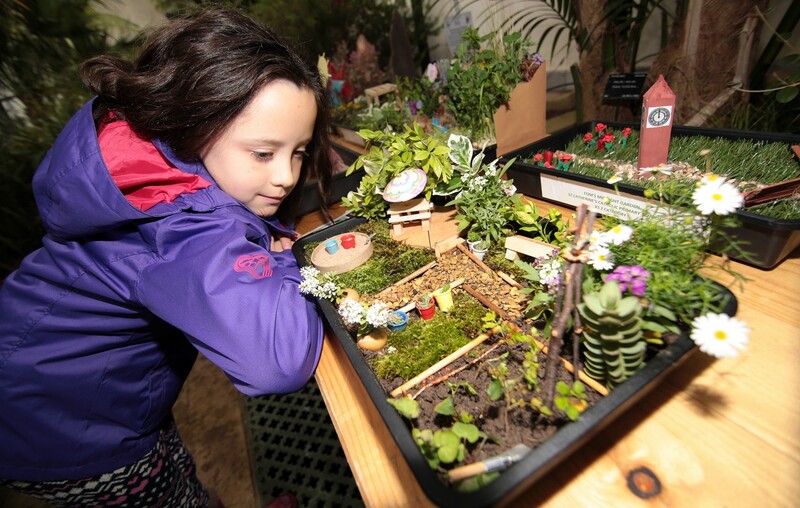 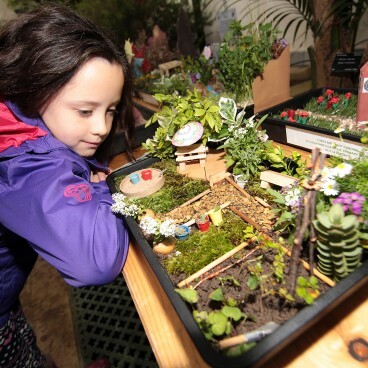 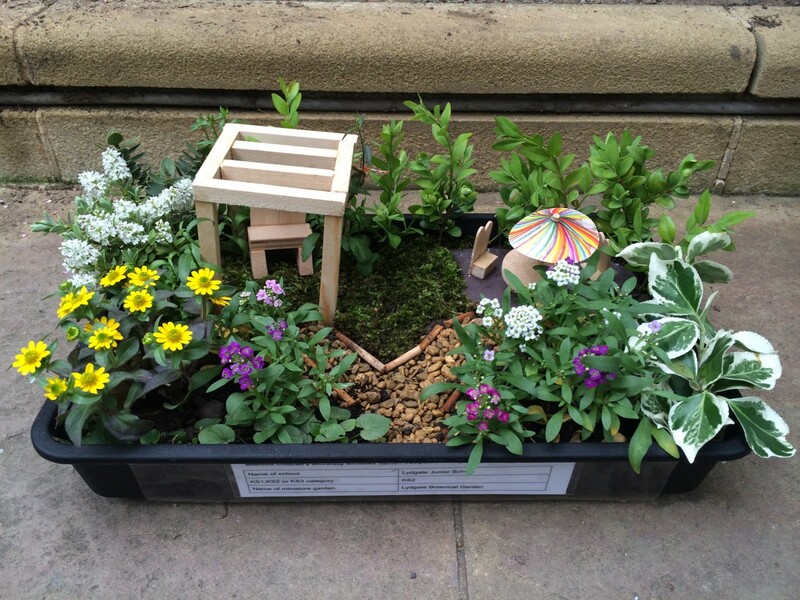 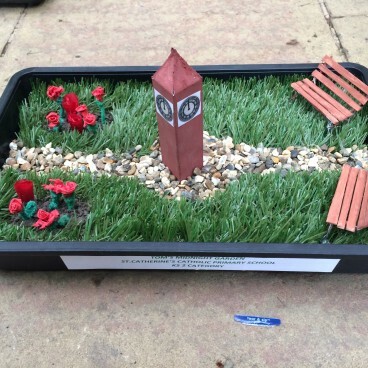 Mini-Gardens illustrate the ingenuity and amusing ideas by school children. 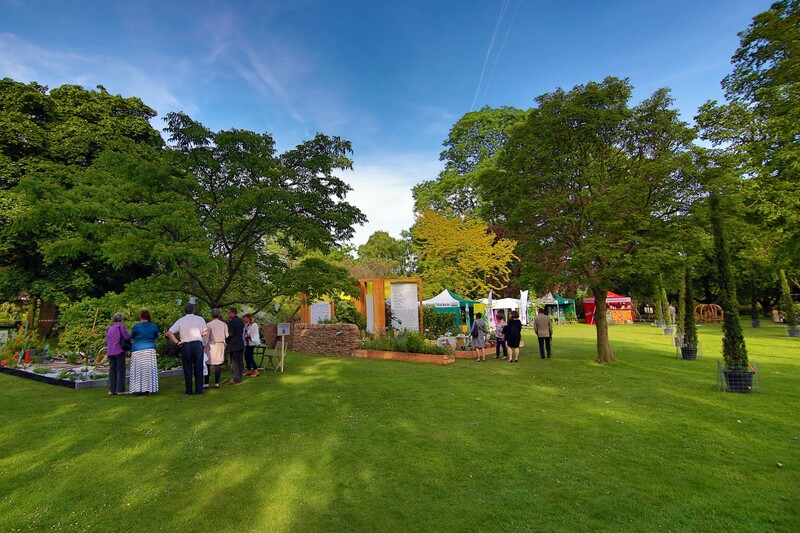 These little glimpses of paradise were made with the help of the Children’s University and the Friends of the botanical Gardens.